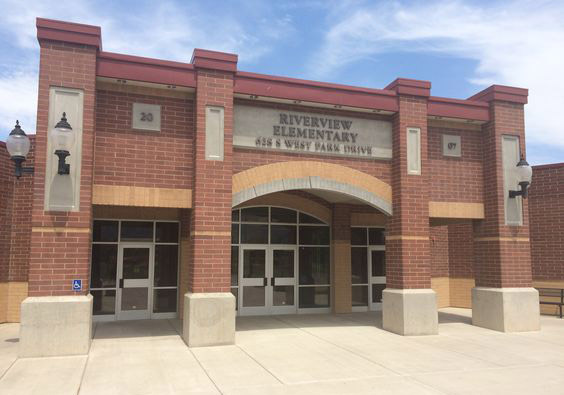 The Utah Opera performed for Riverview Students. The opera performers had a game show called “Who Wants To Be An Opera Star.” The game show introduced students to the opera world. Students learned about opera terms including an aria, duet, tutti, props, and costumes. Students were able to listen and identify soprano, mezzo soprano, and tenor voices. They performed songs with great emotion and the students were able to identify the emotion. This was a fun way to learn more about opera. Thank you Utah Opera!